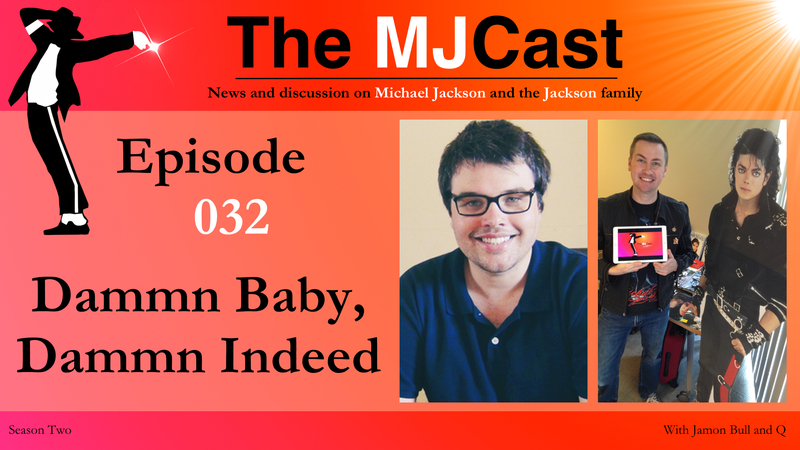 Welcome to Episode 032 of The MJCast. On this episode, Jamon and Q talk all about LaVelle Smith Jr. and Bryan Loren‘s upcoming Michael Jackson seminars, Apollo Theatre‘s education program on Michael’s solo career, Kingvention 2016 and a new book by the prolific Michael Jackson author Chris Cadman called Off The Wall For the Record. Following this, the boys delve into 3T‘s upcoming September gig in Amsterdam, Tito Jackson‘s new single Get It Baby (feat. Big Daddy Kane), Janet Jackson‘s new music video for Dammn Baby before covering some heavier news topics such as Pulse Evolution‘s new virtual Michael Jackson model, an update from Charles Thomson on the Cascio Case and the Michael Jackson Estate’s 4th annual birthday bash in Las Vegas. 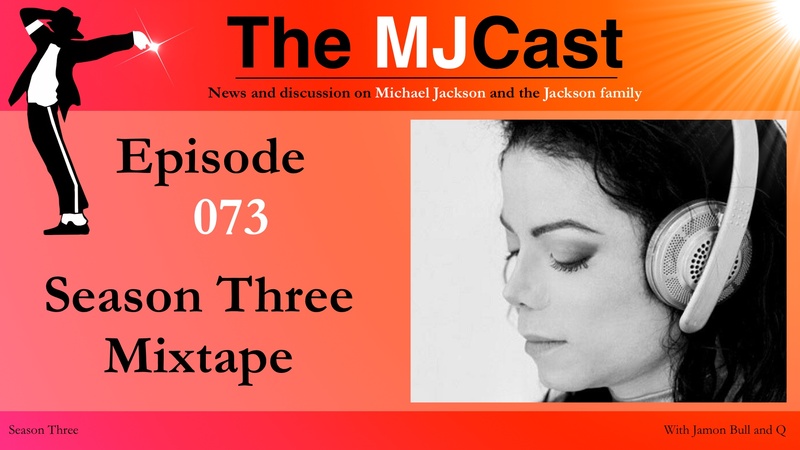 The major discussion topic for this episode is the Chinese release of the official Michael Jackson book Dancing the Dream. LaVelle Smith Jr. shows new footage from the 1995 MTV rehearsals and unveils his upcoming Michael Jackson seminars. Songwriter and record producer Bryan Loren will be hosting a seminar September 26th. View the official trailer here. Apollo Theatre‘s education program on Michael Jackson’s epic years. Kingvention 2016‘s official website and their ticket page. Chris Cadman has released Off the Wall For the Record. Check it out at Amazon and Book Depository. 3T are set to perform a one time only concert in The Netherlands. Tito Jackson has release his new single Get It Baby (feat. Big Daddy Kane) on iTunes, Google Play, Spotify and Amazon. Janet Jackson has dropped a video for the next Unbreakable single Dammn Baby. Check it this behind the scenes video courtesy of Rolling Stone. Pulse Evolution Corporation reveals that they are working on a new virtual Michael Jackson digital model. MJVibe continues to update us on developments. New footage has been released of Michael Jackson in Japan during 2007. Michael Jackson’s daughter Paris reveals a new Dangerous tattoo on her Instagram page. The 4th annual official Michael Jackson ‘birthday bash’ has been announced. Michael Jackson’s Dancing the Dream has been released in Chinese for the first time. Jamon – Penn State staff gets the proposal of her life! A closeup video of the Michael Jackson One hologram at Mandalay Bay in Las Vegas.